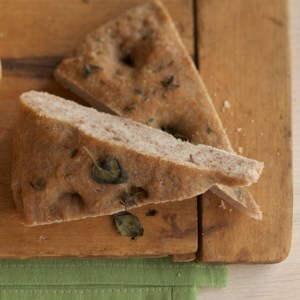 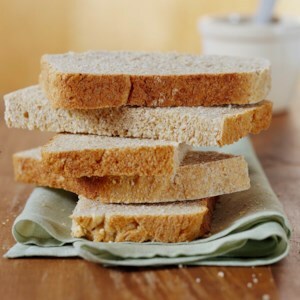 Find healthy, delicious vegan bread recipes, from the food and nutrition experts at EatingWell. 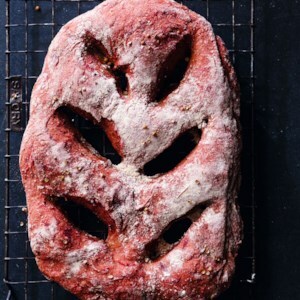 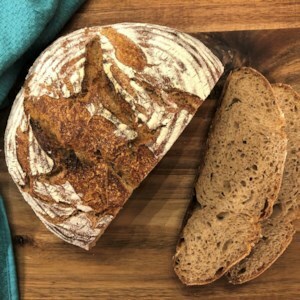 This easy no-knead bread can be made with any number of mix-ins for several variations on a go-to whole-wheat bread that's the perfect addition to any meal, cheese board or appetizer spread. 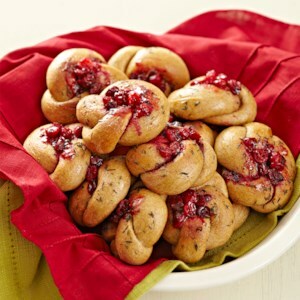 Our favorite combination was rosemary and lemon zest, but you can't go wrong with olives or dried cranberries and pecans, either. 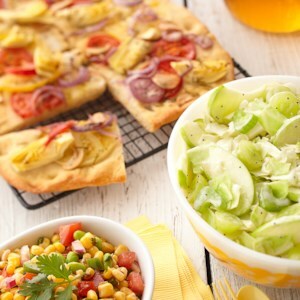 This Italian flat bread is a great side dish but pair it with a small salad and it becomes a perfect vegetarian main meal. 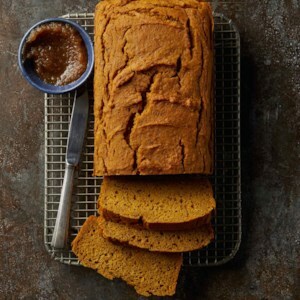 If you enjoy whole-grain bread, this loaf will be a favorite. 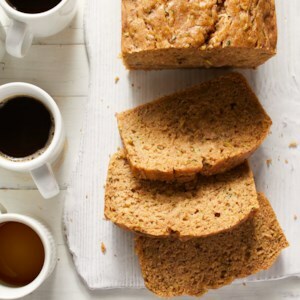 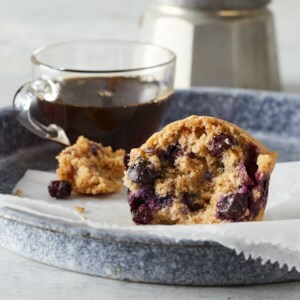 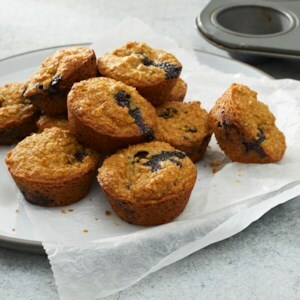 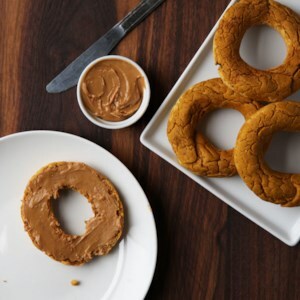 Each slice is packed with the nutty goodness of oats, barley, cornmeal and whole-wheat. 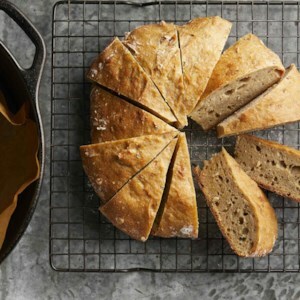 Skip the store-bought dinner rolls and serve this focaccia at your next gathering. 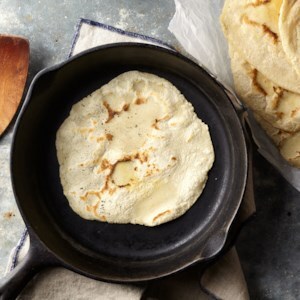 A basic homemade dough recipe is transformed into a delicious Italian flatbread with the addition of lemon peel, walnuts, and herbs. 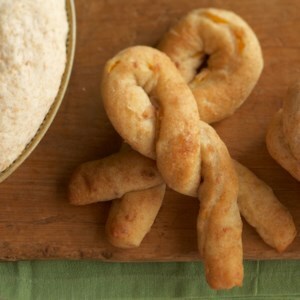 The homemade dough used in this recipe is flavored with apricots, almonds, honey and a touch of aromatic cardamom. 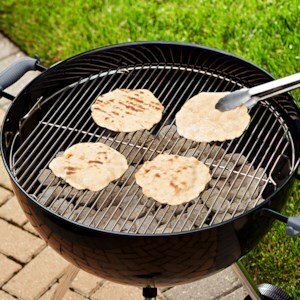 Nothing beats the taste of freshly griddled corn tortillas! 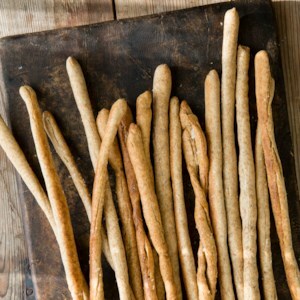 They are easy to make, but you do need masa harina, which is available in Latin American markets and large supermarkets. 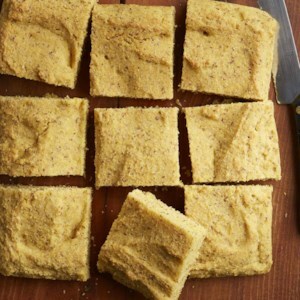 Masa harina is made from corn kernels that are dried, treated with lime and then ground into a fresh dough. 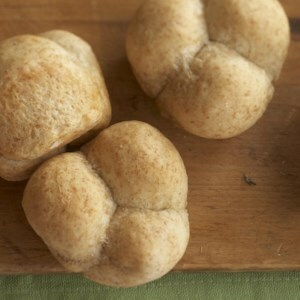 The dough is dried and ground into a powder to make masa harina (which means "dough flour"). 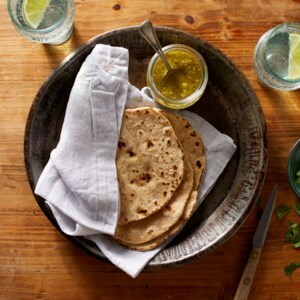 Fermentation gives injera an airy, bubbly texture and a slightly sour taste, which is key to the flavor. 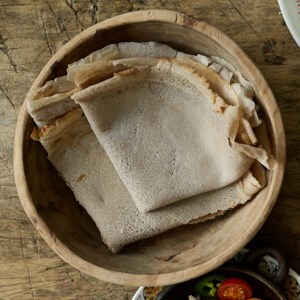 Serve with Ethiopian messer wot, doro alicha, gomen and/or fossolia.